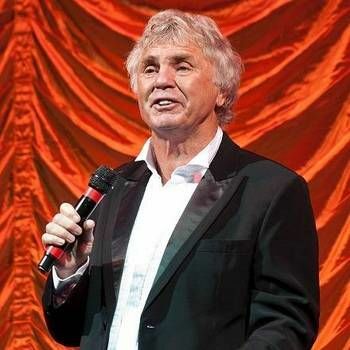 Stan Boardman is a Liverpudlian comedian straight out of the old school - a seasoned stand up artist who has weathered changing tastes and still continues to delight audiences in pantomimes, concerts, cabaret and summer seasons at major venues all over Britain and as far afield as Sydney, Australia. Stan rose to fame after appearing on the talent show Opportunity Knocks, where he made such an impact that he topped the poll with the studio audience. Such was his popularity that he was later asked to take over as host of Southern Television's popular children's series Runaround. His stand up comedy routine was given full outlet during the 1970s on Granada Television's Comedians series, which proved to be a springboard to further success. Stan's material has occasionally caused controversy – his joke telling on a live edition of The Des O'Connor Show (Thames) raised a few eyebrows in the mid-1980s! Recent TV appearances include BBC1's Can’t Cook Won’t Cook, Channel 4's Kings of Comedy, Celebrity Wife Swap and Celebrity Coach Trip. Stan is also an accomplished golfer and regularly participates in various charity golf events, including the Roy Castle Appeal, and has organised his own charity golf tournaments. To book Stan for your Golf Day, Cabaret or as an After Dinner Speaker, contact a Prime Performers Booking Agent via the online booking enquiry form or alternatively call 020 7251 8222. 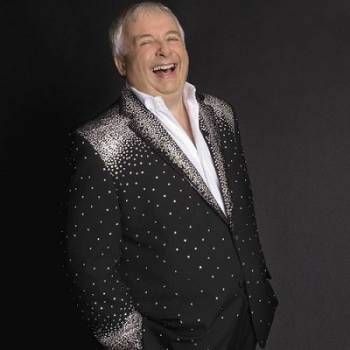 Multi talented actor, humourist, writer and general raconteur counts the worlds most glamorous stars as his best friends and brings his own inimitable sense of humour and warmth to any event. 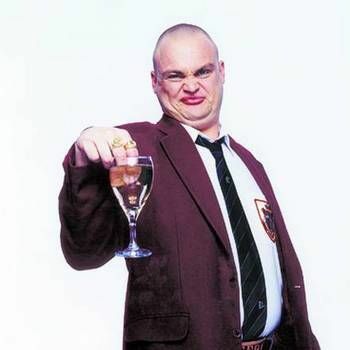 The King of Beers, The Duke of Draught, The Prince of Pils, and multi award winning character creation, The Pub Landlord. Award winning comedian and actor Omid Djalili is known for his legendary stand-up performances.